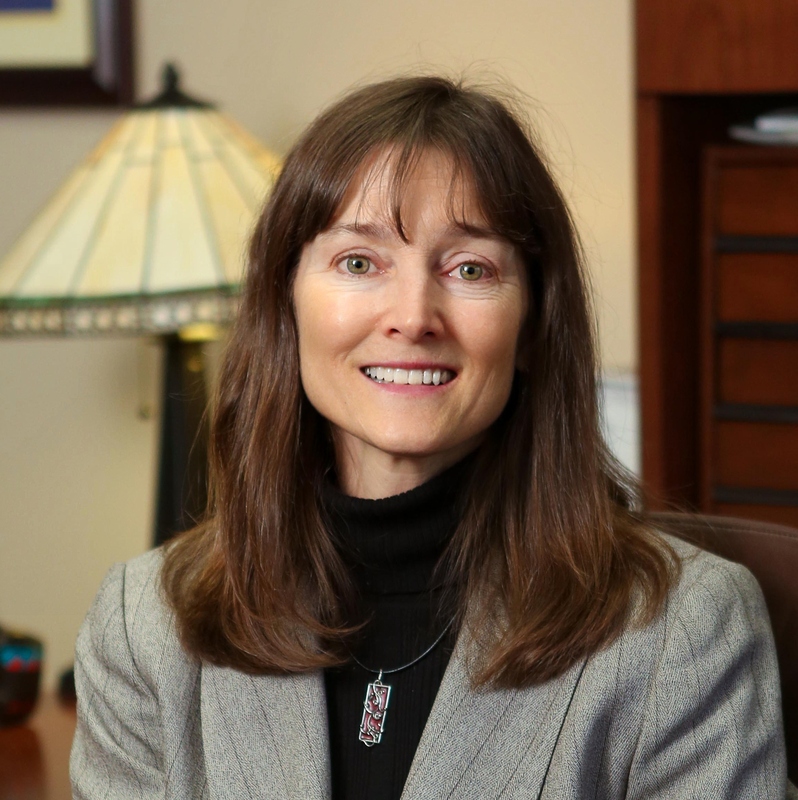 Vice President of Student Affairs Janet Winniford had one key objective while at Weber State University: to help students. Her last day as the Vice President of Student Affairs was August 31. She will retire as a Wildcat of 11 and a half years. “Sometimes you have to find a new leaf,” she said. Winniford has a Ph.D. in Higher Education Administration from Texas A&M University, a master’s degree in Student Affairs Administration and Counseling Psychology from Ohio State University and a bachelor’s degree in psychology from the University of Texas. She has served for over 26 years in a professional position directed toward helping students succeed. That sole motivator, to help students, allowed her to rack up her accomplishments, including the creation of the Access and Diversity program with the help of Enrique Romo. The reason for creating the program was to help students who are non-traditional as well as first-generation. The program has been a support system for students today, especially those who became the first in their family to graduate college. She was also able to recognize that the department needed unity. From her experience of over 26 years of professional positions, it didn’t take her long to start bringing the department together when she began working for Weber. It started with one member on the team — Associate Vice President of Student Affairs Brett Perozzi — to agree with her plans. “She is just amazing. We are very like-minded and it allowed us to help students,” said Perozzi. That like-mindedness was shared with the rest of the Student Affairs department’s team. 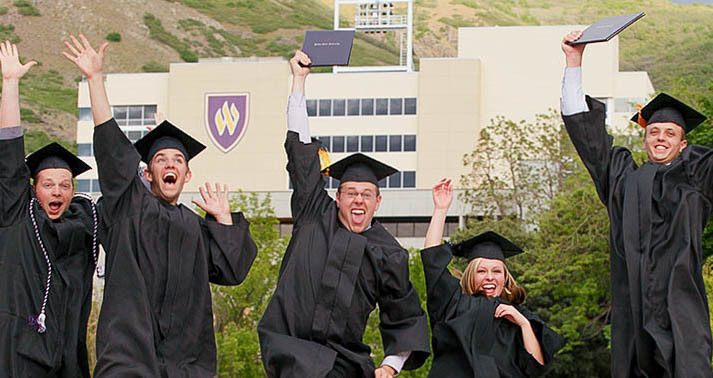 That desire to help students succeed was able to bring the department together as one cohesive unit at Weber State. “We (the Student Affairs Department) must evaluate every 5 years to make sure that we can constantly improve our way to help students,” Winniford said. 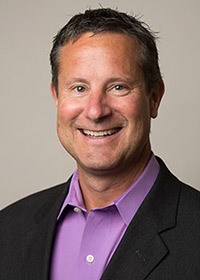 Perrozzi is a potential candidate for Winniford’s position. President Charles A. Wight asked Perrozzi to become an interim vice president. “Brett is amazing and is a strong candidate. I’ve been working with him for nearly 10 years,” said Winniford.